Enjoy the good life at Sunnyside Park Apartments! Our well-appointed apartments and convenient location will suit your lifestyle. From the moment you walk through the front door, you'll feel the comfort and security that makes our residents happy to call us home. Clean amenities, meticulously-groomed grounds, and a dedicated staff contributes to a higher standard of living. Convenient shopping, great schools, local museums and parks are all close at hand. 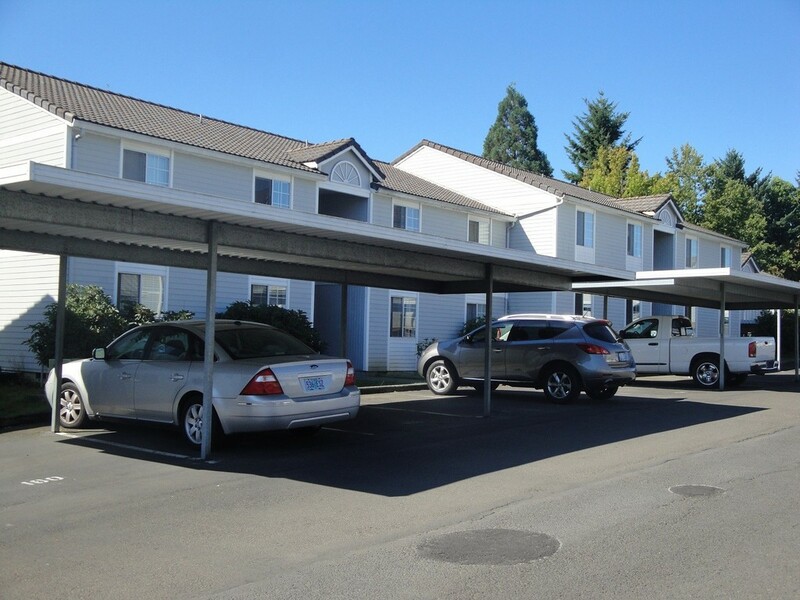 From our great location to the covered parking area*, our goal is to offer you the lifestyle you deserve! Come and see all we have to offer, the finest in apartment living!